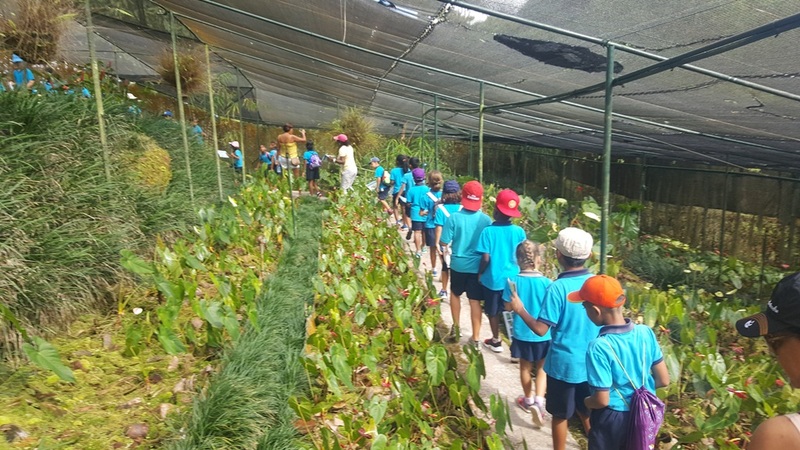 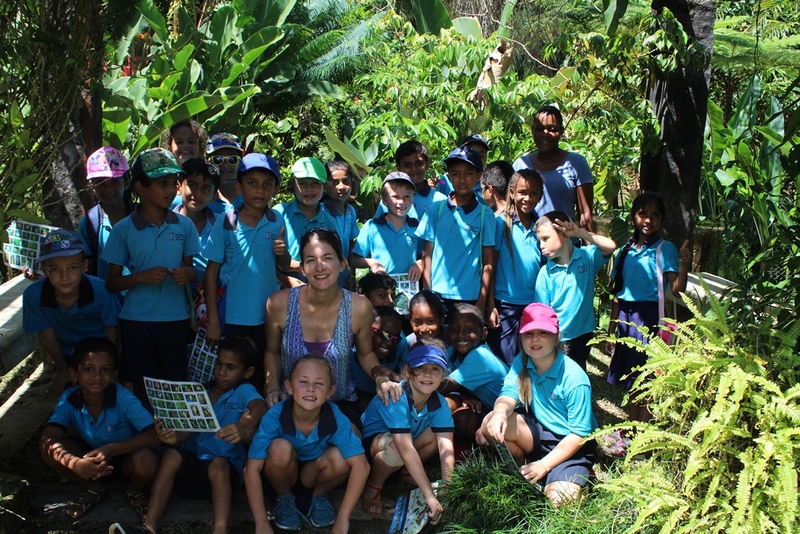 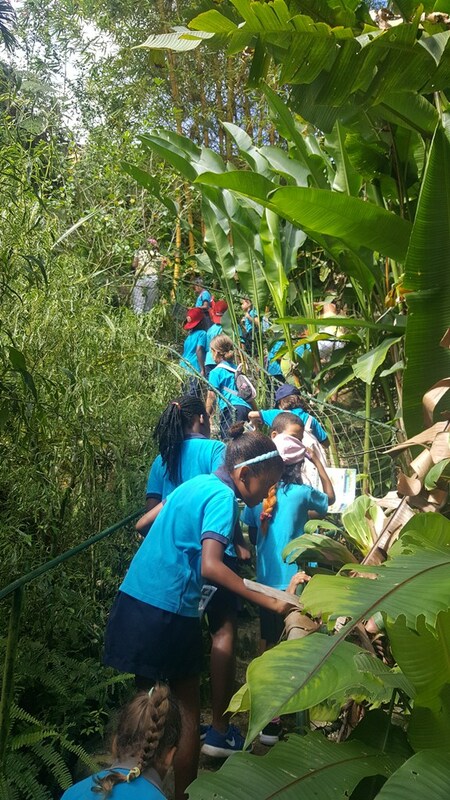 Year 3 enjoyed an exciting visit to the Exotic Gardens at La Misere this week as part of their science topic on plants. 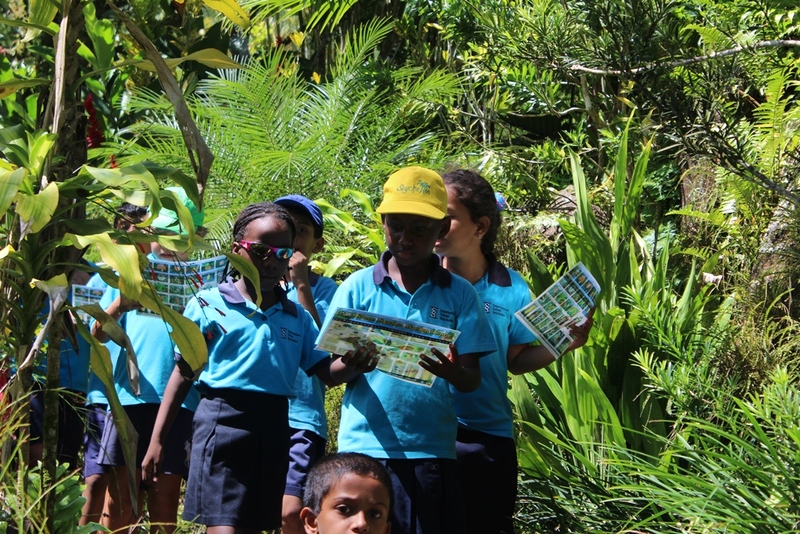 Students explored the stunning gardens using their own map and plant identification chart. 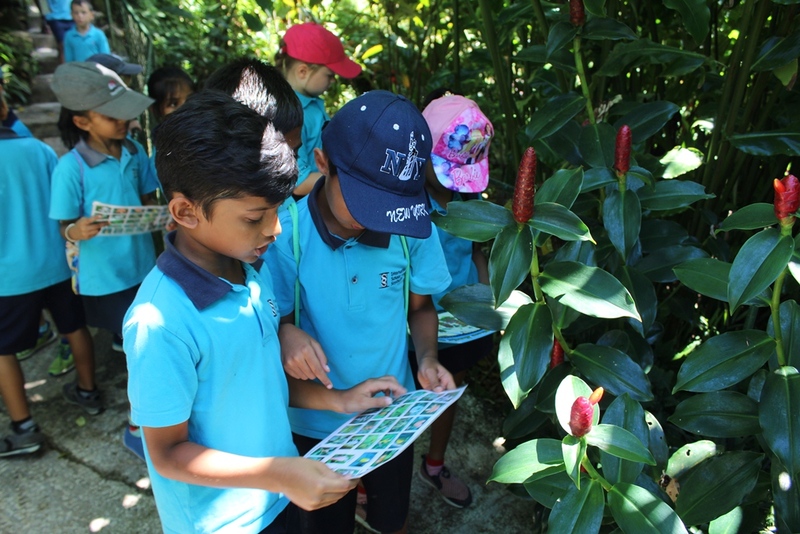 There were so many colourful leaves, flowers and trees to see as well as insects, tortoise, snails, slugs and fish. 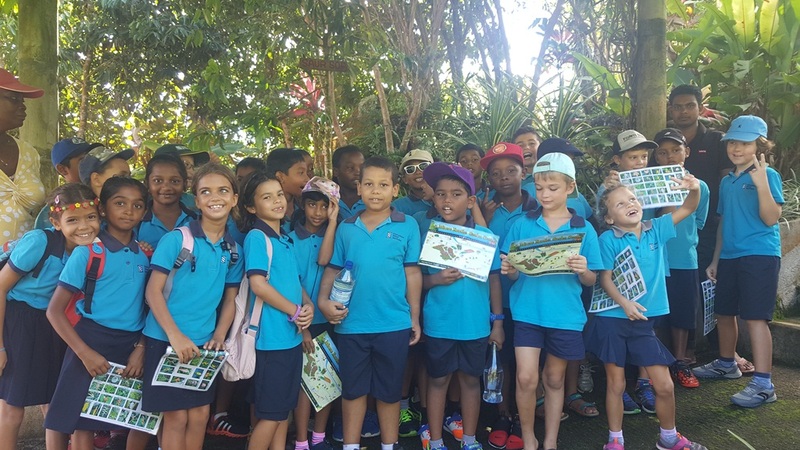 A fun, informative, hot time was had by students and staff alike!